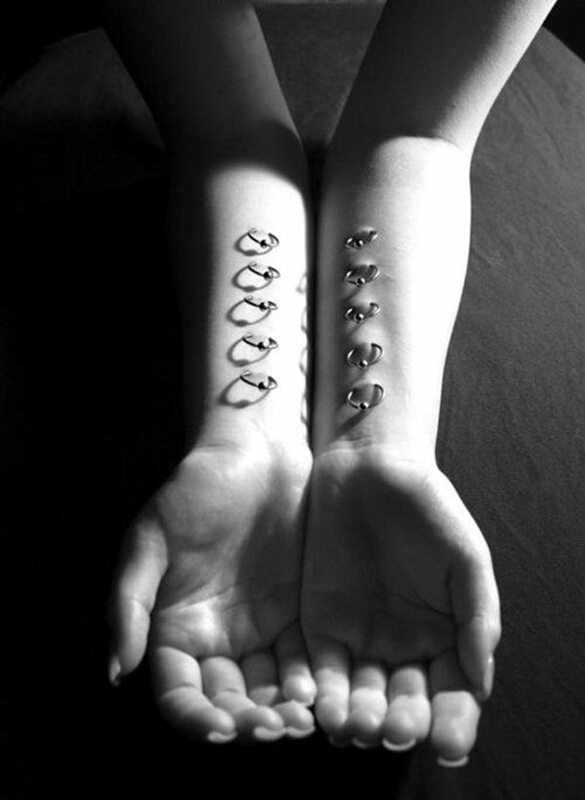 As you are very much aware body piercing has really become a hot topic with many forums and venues with more information coming out about it. 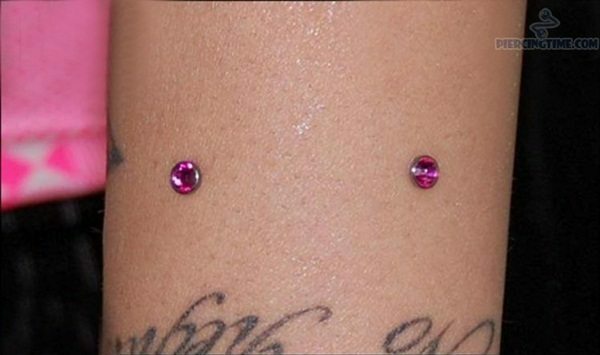 It is like it was in the past when not much was not known about the various types of piercing possibilities. Today the information on the Internet and more of a global culture has ensured us that most of us know a little about many different types of piercings. 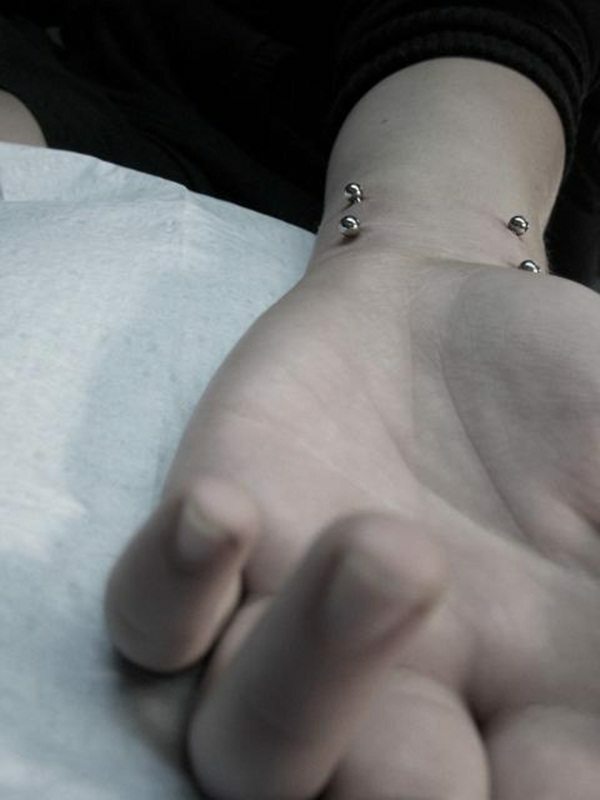 In this article, we will tell you a little about what wrist piercing is all about. 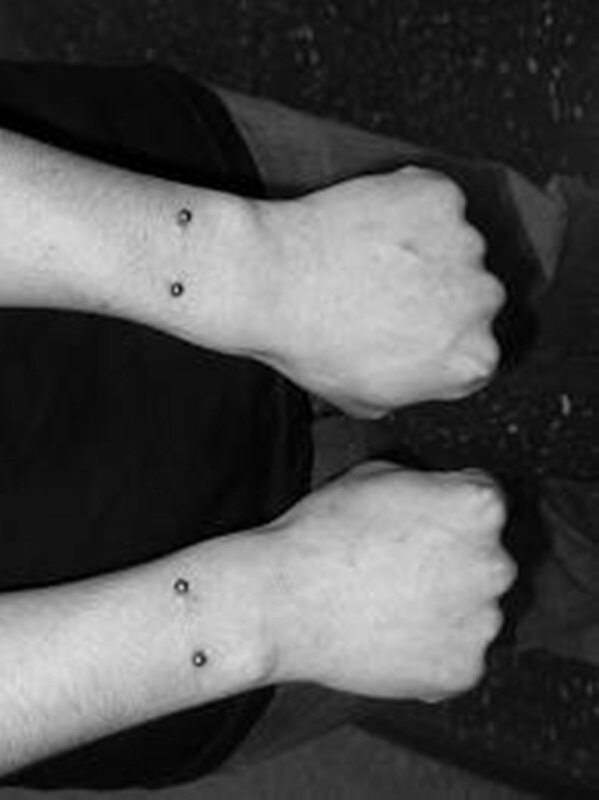 The wrist piercing as the name suggests is a piercing on the surface area of the wrist. 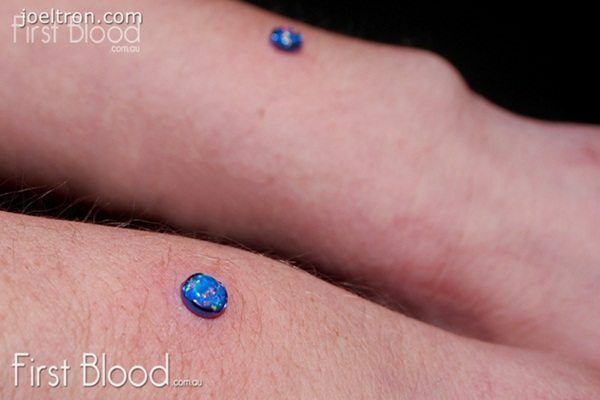 It was made popular in the first instance by Jon Cobb in the magazine Piercing Fans International Quarterly. 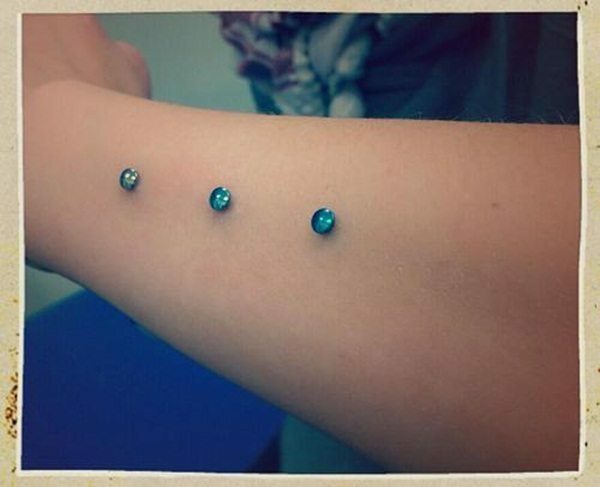 These are type of piercing that are only on the surface. Which in turn means that the risk of rejection as well as migration is more, so more care has to be given to the proper measurement and placement. Since the wrist is a part of our body that is in constant motion , the risk of rejection is more. What is more the chances of irritation occurring are also more as clothing may catch on it or even daily objects may touch upon it causing irritation. 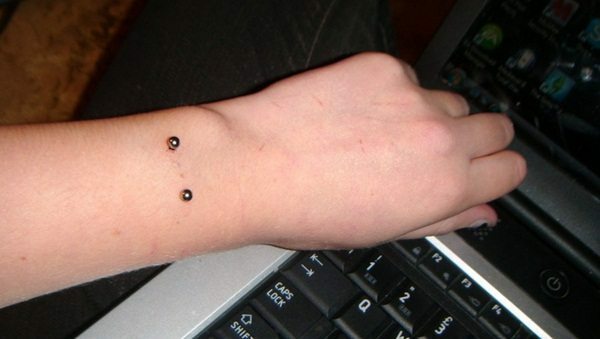 If you have gotten a wrist piercing, it is better that you wear clothing that has shorter sleeves or even simple clothing that is easier to put on or remove like singlets. This will ensure that the barbell on the surface does not get caught on the threads from the clothing. 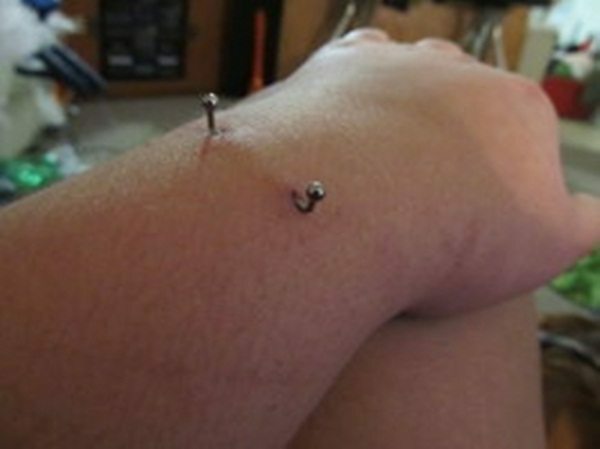 One more thing is that wrist piercings require the use of a special tool which will help in hooking the other side of the surface barbell on the upper side. 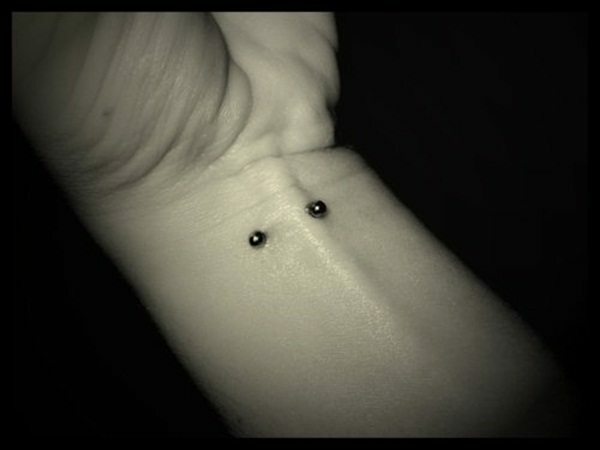 So no home or self trying procedures will work for a wrist piercing. 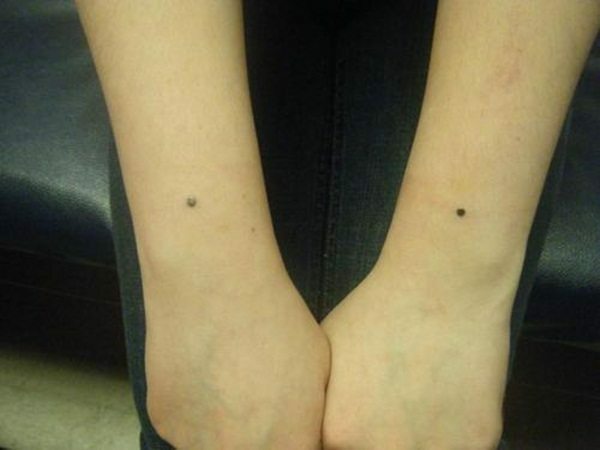 Once you have gotten a wrist piercing, you would be told that you need to dip and moisten the wound in a solution made of salt and clean water. This will keep the infections away and also prevent bacteria from gaining entry to the wound which may not clot for a while. 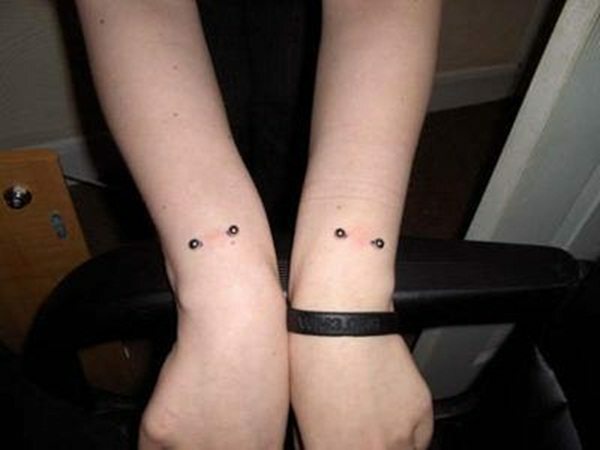 The wrist piercing could take as much as half a year or more to heal but may also heal within a couple of weeks. 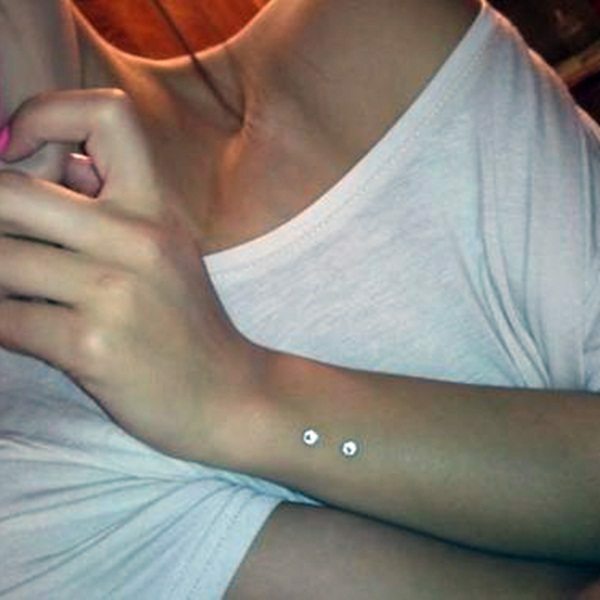 The kind of jewelry work on Wrist Piercings: Since it is a surface piercing, specially made jewelry is used to ensure that the risk is less in terms of migration of the piercing or rejection. Barbells with bars that are made of flexible materials like Teflon or tygon is used or surface bars may also be used. These can be used in the short term as well as for long term usage.